The R visa status is available to ministers and select other religious workers directly associated with a non-profit religious organization. In order to be considered a minister, however, an individual must be officially authorized by a recognized religious organization to conduct religious worship and other duties that must be performed by members of the clergy. As such, lay preachers will not qualify for this visa status. Aside from ministers, the R visa status is available to individuals holding religious occupations, which includes any position that involves a habitual engagement in any activity with a traditional religious function. For instance, religious workers and cantors, workers in religious hospitals, missionaries, liturgical workers, catechists, and religious translators would all fall under this category. Additionally, individuals with a religious vocation may be eligible to receive the R visa status. To be considered eligible, an individual must possess a calling to a religious life that may be substantiated by the demonstration of a lifelong commitment to their faith. Every individual applying for this visa status must have been a member of the religious organization that is petitioning on their behalf for the past two years. In most cases, the R visa status may be granted for any period of time up to 30 months. The R visa status may be extended for a maximum of five years (60 months) so long as the beneficiary’s work continues and the religious organization continues to petition on his or her behalf. With the derivative R-2 status, the spouse and children (unmarried and under 21) may accompany the primary beneficiary into the United States and remain therein for the duration of the visa. Anyone holding the R-2 visa status may attend any school in the United States. Premium processing is not currently available for individuals pursuing the R visa status. 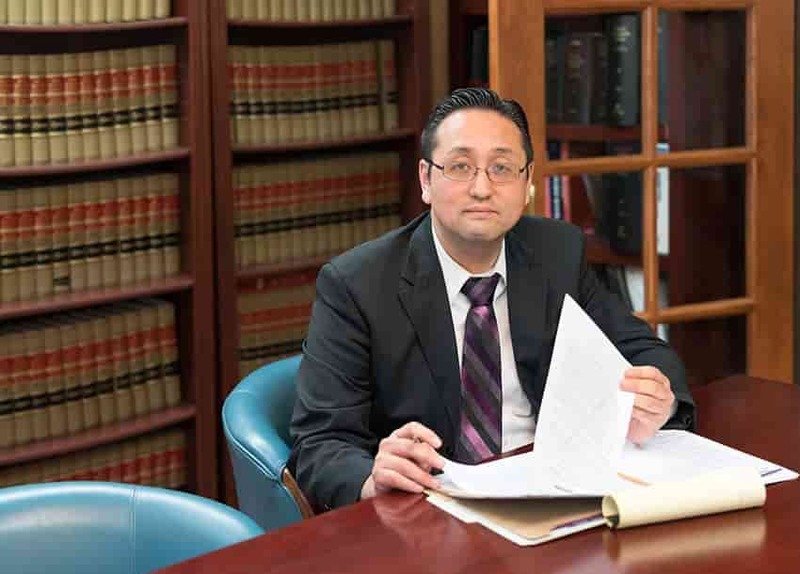 At the Law Office of William Jang, PLLC, our Austin immigration attorneys possess the experience and resources to represent you throughout the application process for the R visa status. To discuss the particulars of your situation with one of our Austin immigration attorneys, please call our Austin offices at (512) 323-2333 today or click here to learn more about our extensive experience with visas. Please take a moment to see a sample of approved cases.